Marquee are more than just a large tent used for commercial or social functions. 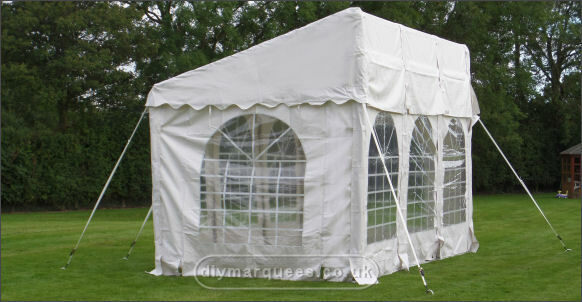 The marquee that you choose must be suitable to the function it is required for or disaster will reign! An ill-suited marquee can destroy your social event or ruin your corporate requirements which can vary to hosting your most lucrative client, to storing your manufactured good for the busy season. The devil is always in the detail and at DIY marquees we know that there is a lot to consider when you choose your marquee and for this reason we go the extra mile in assisting clients with the task. From start to finish, our sales team is there to assist you with any questions that you have. At DIY Marquees we believe that we offer the best returns on investment and we are proud to have been successfully providing our quality marquees to satisfied commercial and private customers for many years. Our commercial marquees are sturdy and long wearing, able to with withstand all types of weather. They can even be heated if required, we will show you how easy heating a marquee is and how effective for a winter function. So if you need to ensure that your product stays warm and dry through the cold British winters, we have the solution for you. Requirements and functions often shift and change in business therefore in event that you have to consider additional storage over and above what was originally required, the answer is simply to purchase or rent the additional sections for your marquee to supplement the space required. 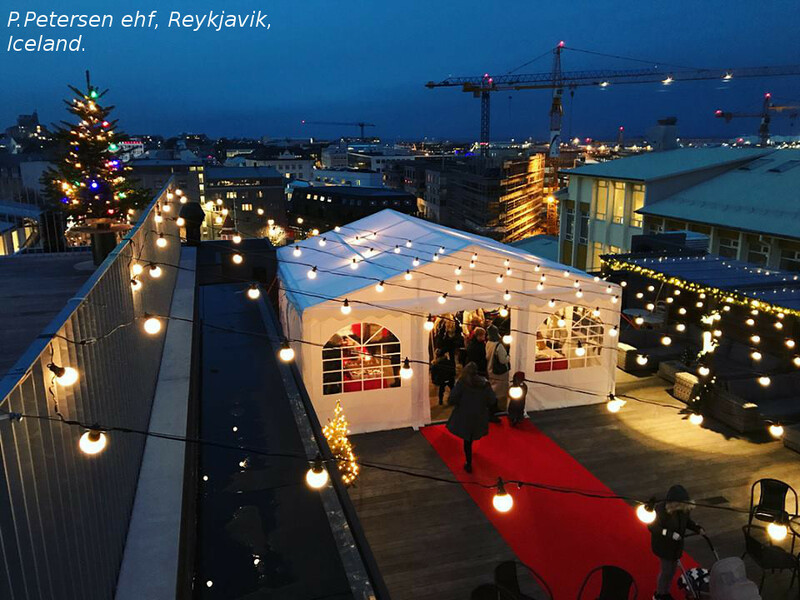 Other requests which DIY have encountered are customers looking to purchase a pop up marquee DIY supplies multi-purpose pop up marquees suitable to every conceivable function for your business or social event. Small businesses can consider a pop up rather than investing in the purchase of a marquee until the point where costs allow for the purchase of your marquee. Our commercial 4-season range of DIY Marquees are stronger, more durable and more flexible than your average marquee. We use 500gsm Rip-stop Duracoretex PVC on both the roof as well as the side panels along with windstop Velcro to seal the side panels. This product is wind resistant and flame resistant to BS5438 and BS7838 which is important for health and safety purposes as all marquees should come equipped with a fire certificate. For commercial purposes not marquee should be erected without one. Structurally, our frames are made of 38mm steel pipes and we provide all the ground bars, eve braces and gale uprights. Click here to find our online shop where you can choose from our wide range of marquees for sale.